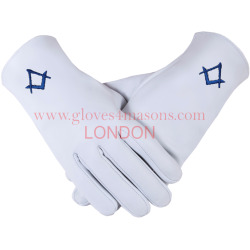 Freemason Masonic Gloves In Real Kid Leather With Silver SC&G Thread Great Fitted Gloves. 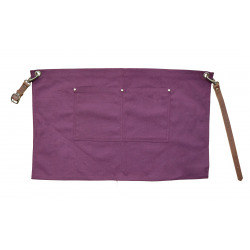 It is Plain at the Back no Button. It is simple but Classic look Most of our Gloves are posted within 1/2 days. In London You will have it next day signed for but elsewhere normally it take 12/14 days to reach you. 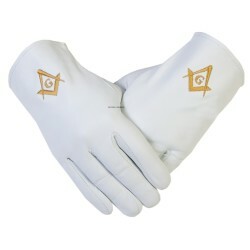 Freemason Masonic Gloves In Real Kid Leather With Black SC&G Thread Great Fitted Gloves. It is Plain at the Back no Button. It is simple but Classic look Most of our Gloves are posted within 1/2 days. In London You will have it next day signed for but elsewhere normally it take 12/14 days to reach you.